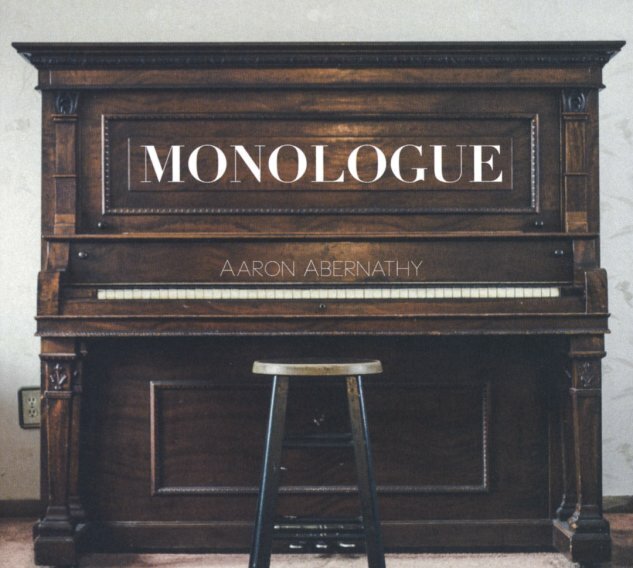 This album's hardly a monologue – given that Aaron Abernathy's got some great help on the whole thing – from artists who include Phonte, Zo, and Deborah Bond – each of whom add a special slice of their talents to a tune! Yet undeniably, Aaron's the main man on the whole thing – a fantastic funky drummer, a great singer with a nice sort of edge to his voice, and a top-level talent who composed, arranged, and produced the whole thing on his own! There's a chunky sort of electro funk groove on most tunes – a vibe where the keyboards and basslines are bumping the speakers nicely, as the lyrics crackle over the top with a very vibrant energy. We're almost tempted to call the whole thing a Zapp for the 21st Century – but there's a much earthier feel overall – and titles include "Son Of Larry", "Kiss Me Again", "Pretty Kind", "Bachelorette", "AB Is Gone Away", "I Need To Know", and "Play It Cool". © 1996-2019, Dusty Groove, Inc.